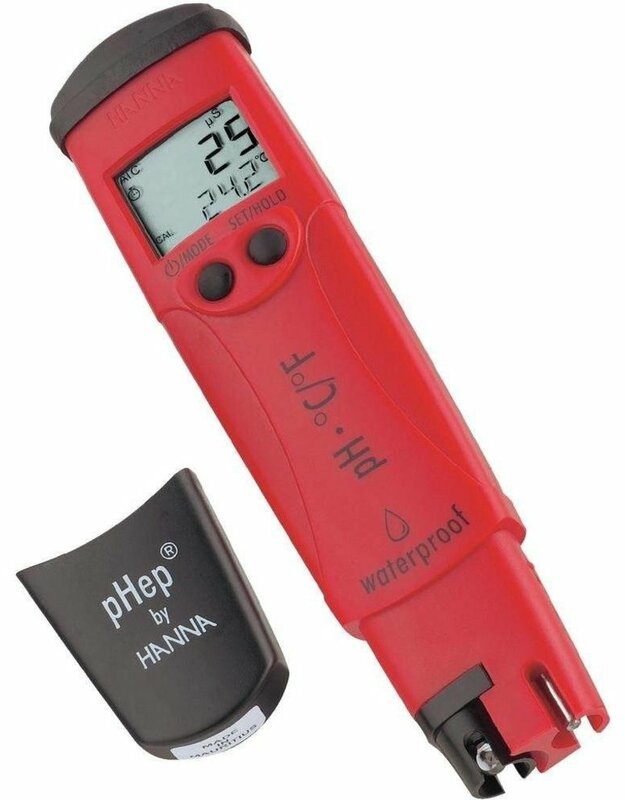 The pHep®4 lightweight, sleek tester is accurate to 0.1 pH with a built-in thermometer to automatically adjust the pH reading for temperature. 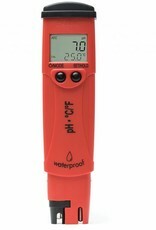 The waterproof design (it floats), simple operation, and replaceable electrode mean that you can rely on this meter for years. 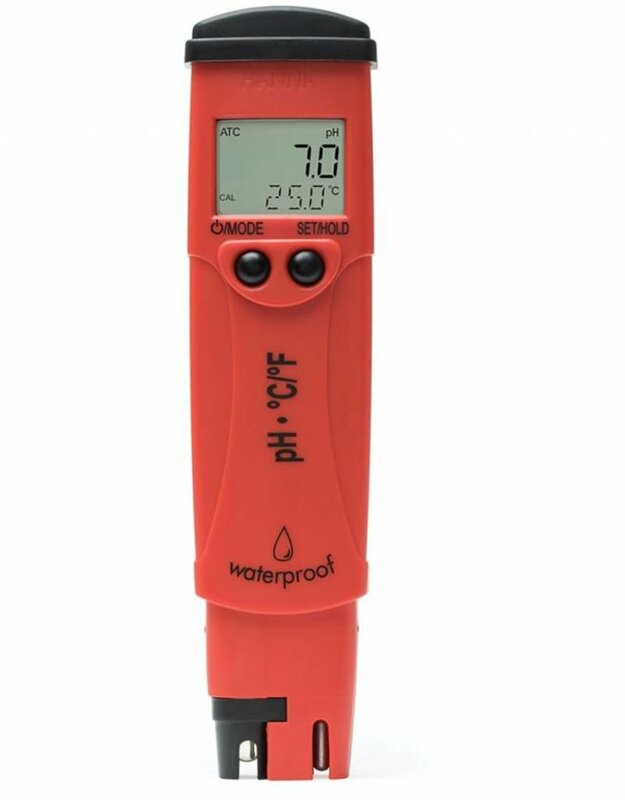 The large LCD display shows both pH and temperature readings simultaneously, while a stability indicator is displayed to alert you when a stable reading has been obtained. 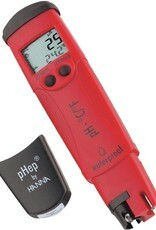 Supplied with HI73127 pH electrode, HI73128 electrode removal tool, batteries and instructions.